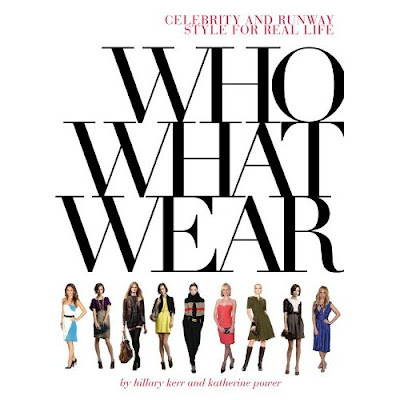 The buzz is all about this new book Who What Wear: Celebrity and Runway Style for Real Life by Hillary Kerr and Kathrine Power. It contains all the tips and tricks for your fashion wardrobe (and so they say). Every fashionista (or stylista) should read this. It came out on sale two days ago in the US and you can order it online. Reality TV star Lauren Conrad (who I follow on Twitter) loves the book. Can't wait to get my hand on a copy!